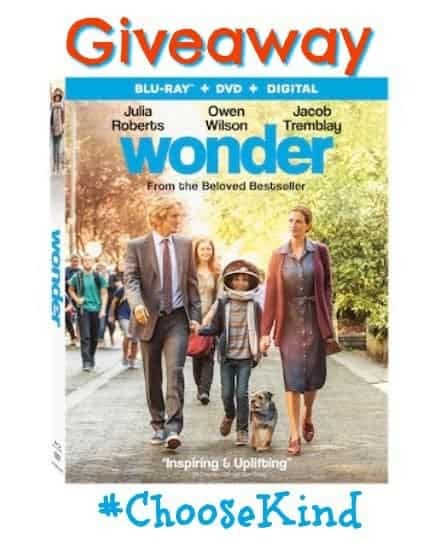 Welcome to WONDER the Movie Prize Pack Giveaway! Born with facial differences that, up until now, have prevented him from going to a mainstream school, Auggie becomes the most unlikely of heroes when he enters the local 5th grade. As his family, his new classmates, and the larger community struggle to find their compassion and acceptance, Auggie’s extraordinary journey will unite them all and prove you can’t blend in when you were born to stand out. We are super excited to partner with Lionsgate to give away an awesome WONDER movie prize pack. Disclaimer: Wrapped Up N U nor any blog promoting this giveaway, is not responsible for the awarding of the prize. Sponsor is responsible for prize fulfillment. Disclosure of Material Connection: Wrapped Up N U received the product above to facilitate the writing of a review. 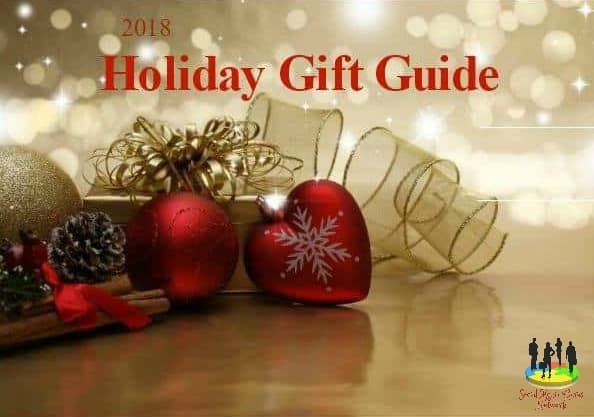 Some of the links on this post may be affiliate links. This means if you click on the link and purchase the item, I may (at no cost to you) receive an affiliate commission. Regardless, I only recommend products or services that I use personally and believe will add value to my readers. I am disclosing this in accordance with the Federal Trade Commission’s 16 CFR, Part 255: Guides Concerning the Use of Endorsements and Testimonials in Advertising. I would like to watch Wonder with my daughter. I sounds like a nice family movie. I would like to watch this movie with my nephew. He has been bullied in school and he may be able to relate to this movie. I would like to watch this movie with my niece because I’ve heard it is a great movie! Thanks for the giveaway! I would watch Wonder with my husband, because I like him! I would watch this with my husband. This looks like a terrific film. I would love to watch this movie with my hubby and kids! It sounds so inspirational! I’d watch the movie with my mom and my daughter. I think they would enjoy it! I would love to watch Wonder with my family. I think it sounds fun! I loved the book but haven’t seen the movie. My nephew would like it. I would watch it with my husband. He would appreciate the cuteness of the movie. I want to watch this with my granddaughters. It will teach them to be nice to everyone. I’d like to watch this with my boyfriend, it looks like a great movie. I have seen previews and it seems that this movie would be a great family movie to watch together. We would like to watch it with our daughter. It sounds like a great family movie. I would like to see this movie with my daughter! I heard really good things when it was out in theaters.